ADVENTURE is...Crazy Cactus and Red Rocks...Out West! 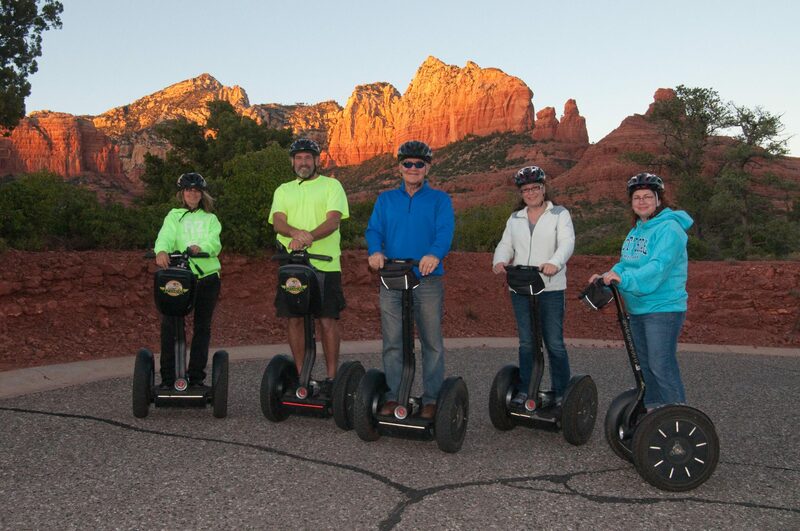 Our Sedona Segway Tours are a one of a kind blast. 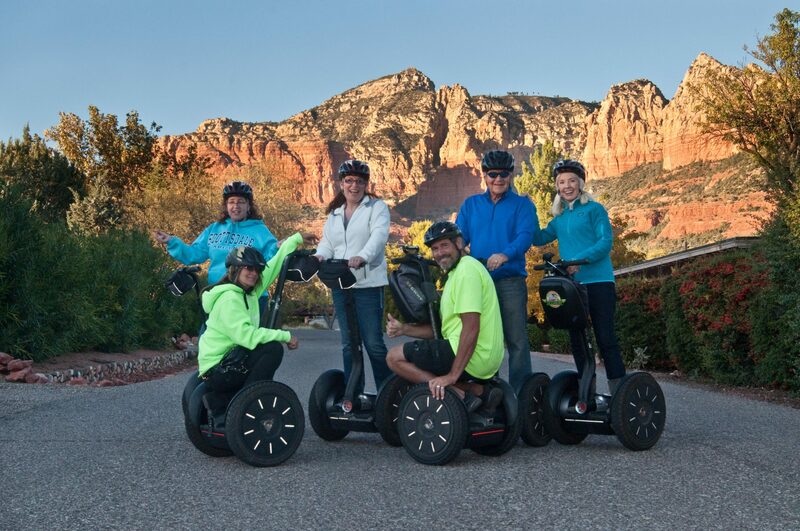 The beautiful scenery of the Red Rock formations in Sedona guarantees your tour to be fun on these amazing battery powered machines. Tours are offered daily year round. Reservations are recommended and walk in are welcome. 441 Forest rd. in Up-Town Sedona. Our premier tour in Red Rocks Country. See all the sites and famous formations with our local guides. The Chapel is an amazing piece of architecture matched only by the beauty of Red Rock Country. Sedona uptown is where its at and Jordan rd. is the pathway to see it all. Enjoy a shorter adventure with the best test track in the business. Nothing beats winter time in the Sonoran Desert. Warm temperatures, blue skies and breath taking scenery combine to create an oasis in the Phoenix and Scottsdale area. Words cannot describe this experience and you will glad you came on out. 10:00am, 1:00pm and 3:00pm. Other times by special request. 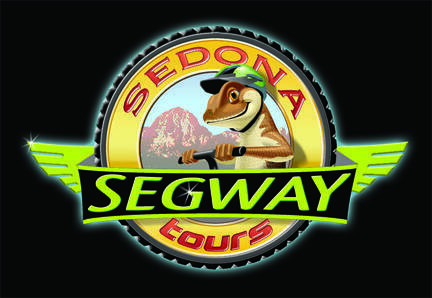 Rated, Best Segway Tour in the West! 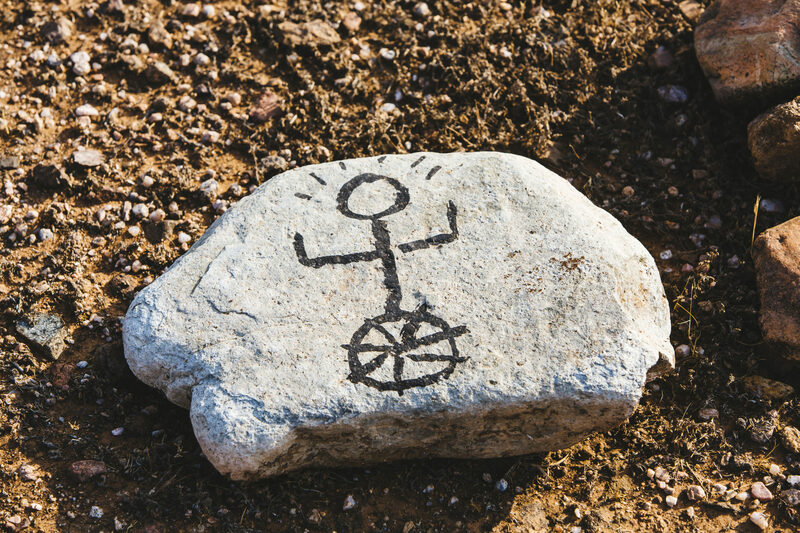 See the desert and learn about Native American culture on the only Segway Tour on Native American Land. Groups have more fun at at Fort McDowell Adventures. Our Poker Run Combo Tour or a full Day at the Ranch will please any group. 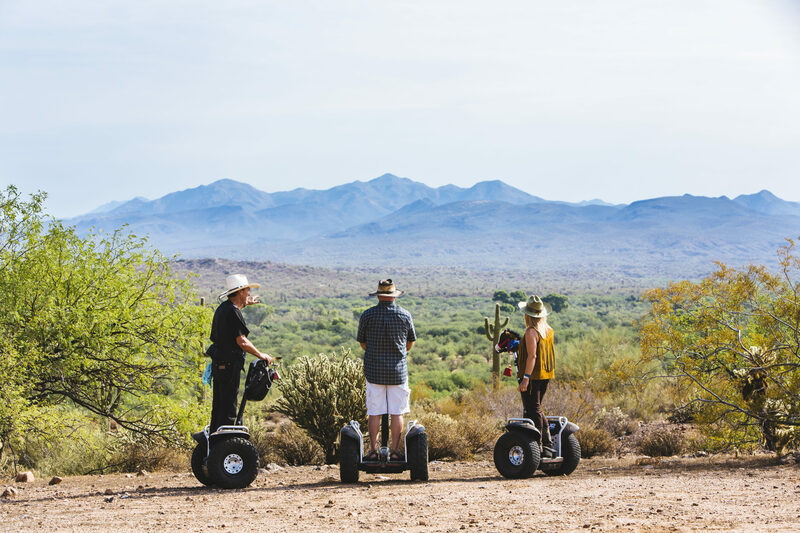 Our Adventure location offers Segways, Jeep Tours, Horse Back rides and Tom Car adventures. 60 to 500 guests can be accomodate with awesome western dinner venue. 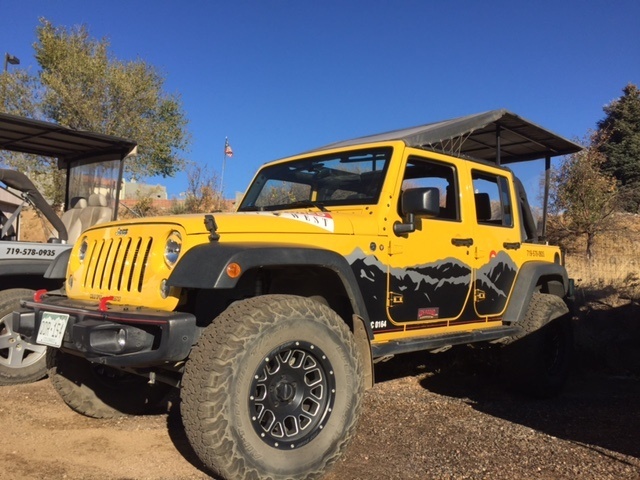 Phoenix and Scottsdale Tours take place on the Yavapai Nation Land at Fort McDowell Adventures. This unique Native American Tour location is one of a kind. Our Arizona Cowboy guides will provide an adventure to remember for a lifetime. Flora, Fauna and Cultural aspects are unmatched. 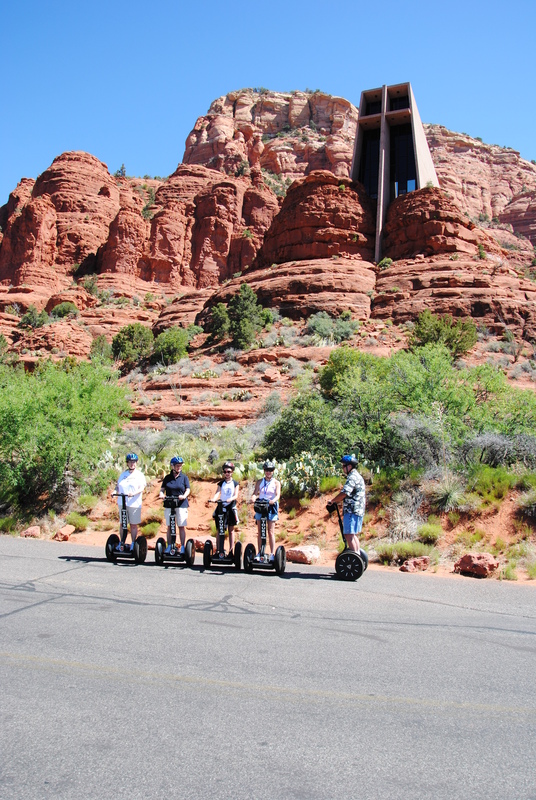 Sedona Segway tours are a great way to see the town of Sedona. Our unique Test track is unlike any in the business and is a blast to train on. Learn about the area while doing something different OUT WEST! Segway Tours are not for everyone. 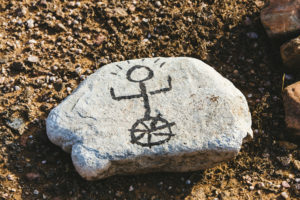 Good balance and a nimble step are required for a successful adventure. 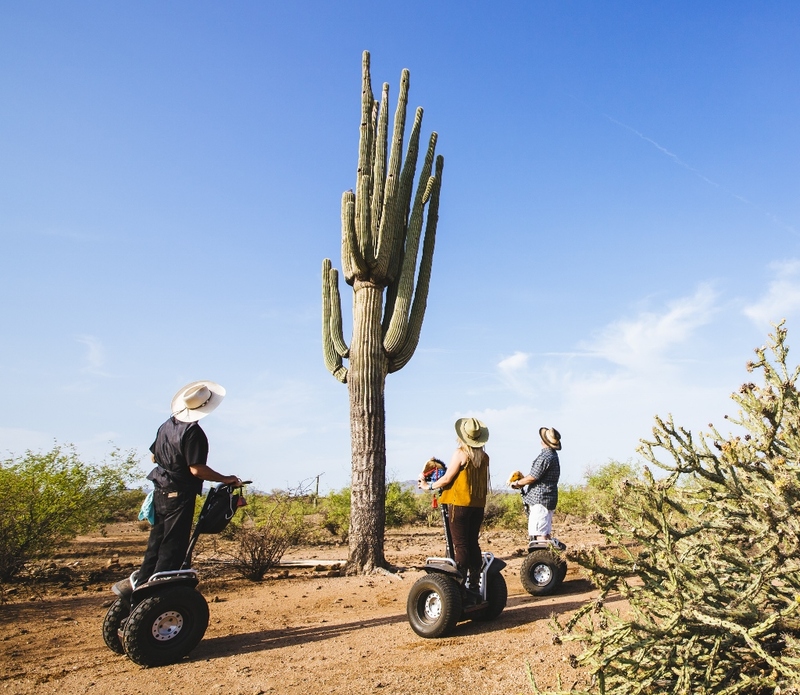 On 5% of our tours a guest falls off or jumps off a Segway. If you pay attention and listen to your guide it is likely you will have an incident free activity. No guests under the age of 12 and no guest over 250lbs.